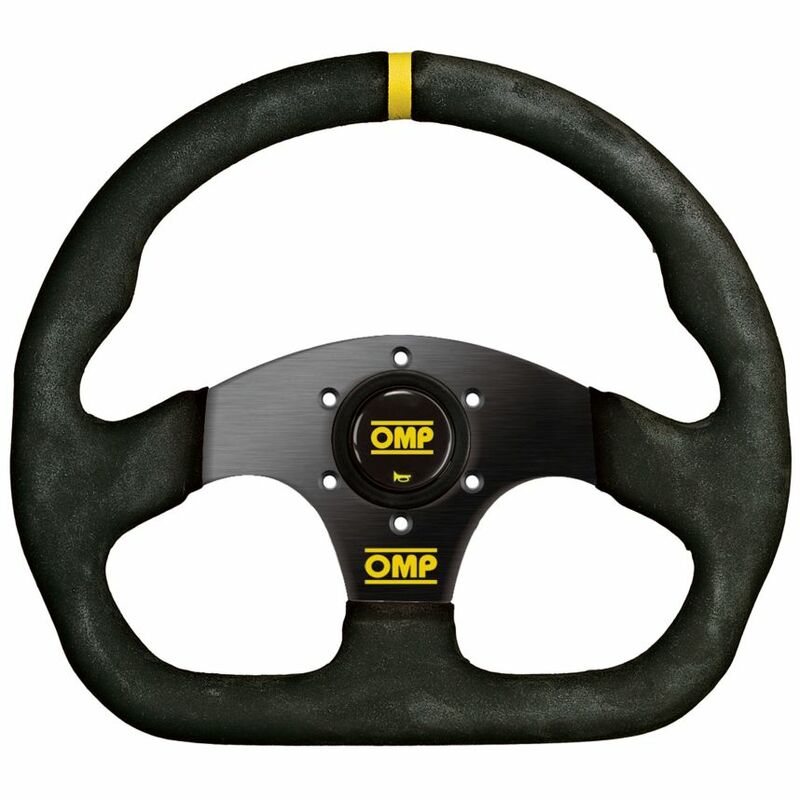 OMP’s Suerquadro steering wheel is a suede trimmed, flat dish, 3 spoke wheel, with a flat bottom which allows greater leg room and easier access into some sports cars. 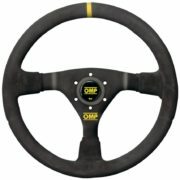 Coloured centring band. 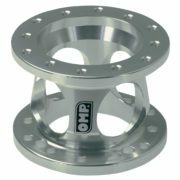 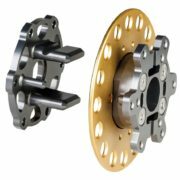 Fits all standard OMP, Momo, Sparco etc hub kits.